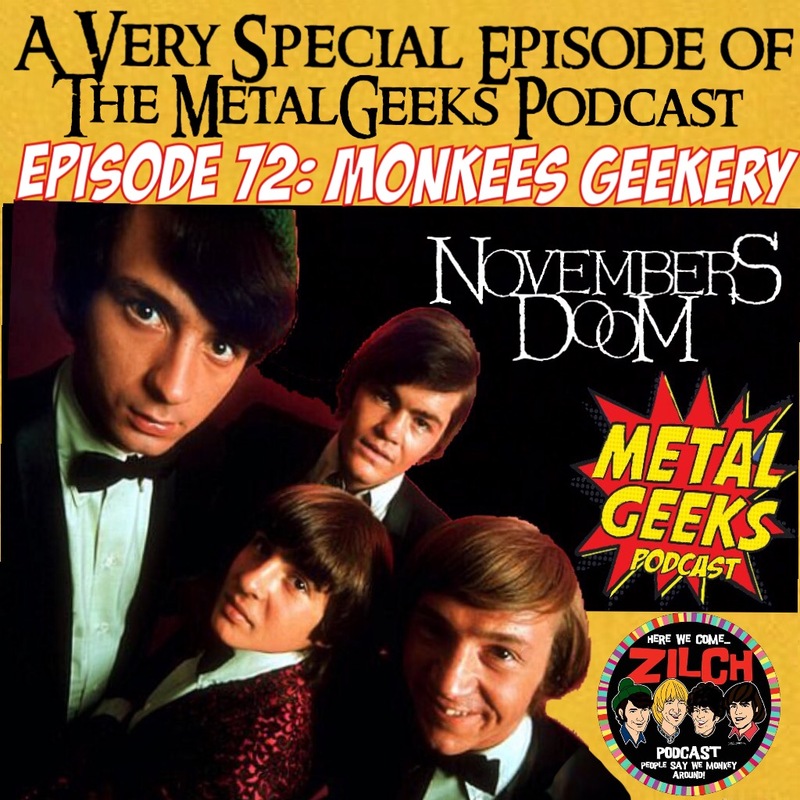 the monkees | MSRcast and Metal Geeks Unite! 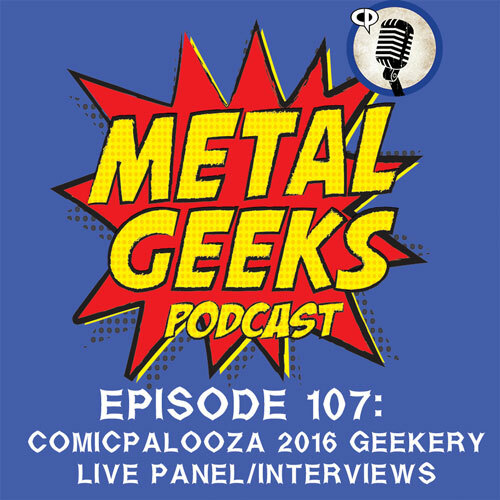 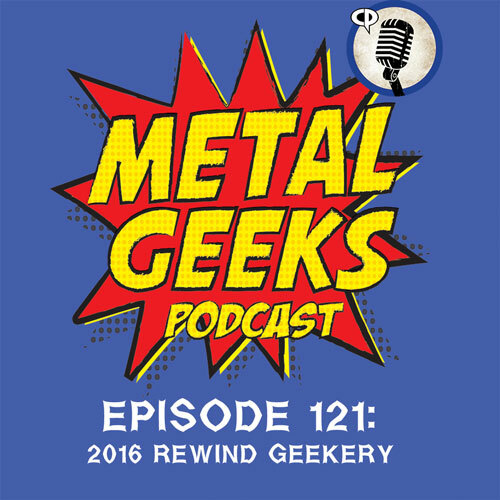 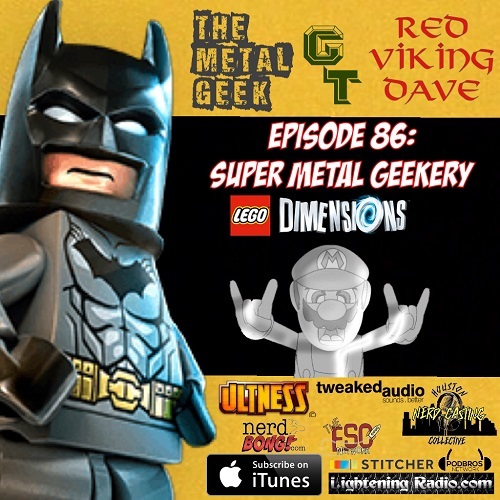 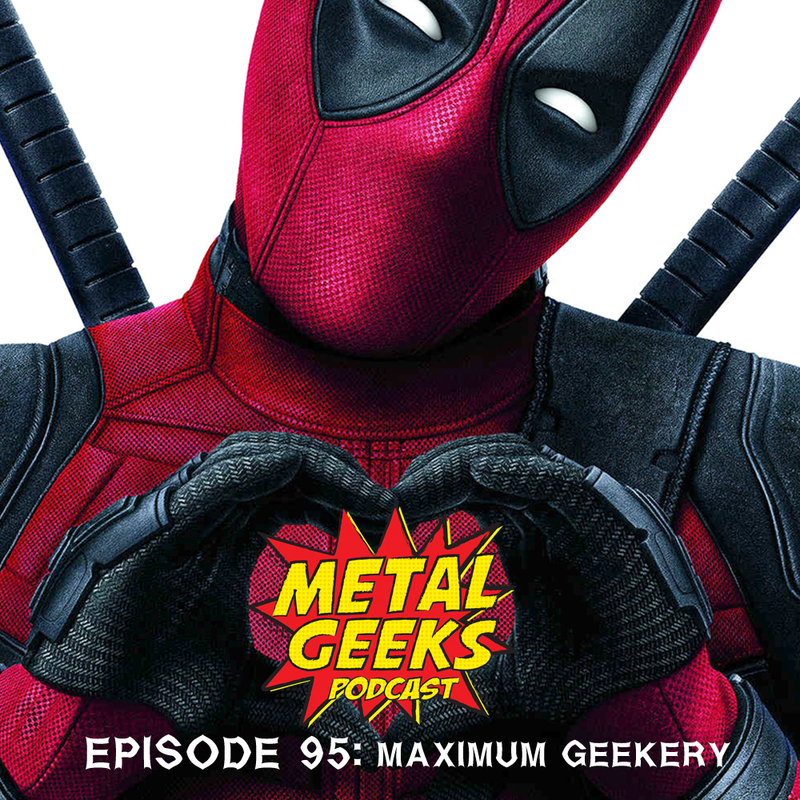 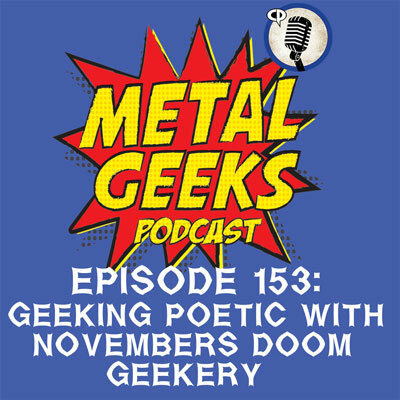 The Metal Geeks return to the studio and bring with them MSRcast co-host, Sean the Metal Pigeon. 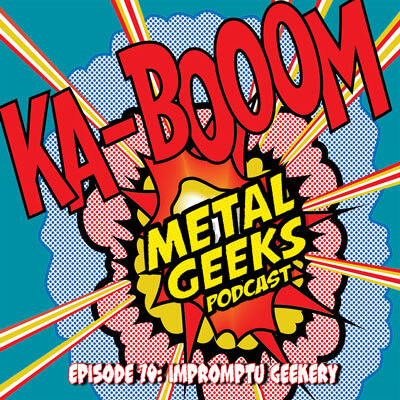 Listen in as they dive into topics ranging from the best metal songs to play at strip clubs, the Monkees in concert, Person Of Interest, Independence Day, George Hates Metal takes aim at Blind Guardian, and more late night hijinks.